We can deliver your new RV right to your front door! Anywhere in the Continental USA! 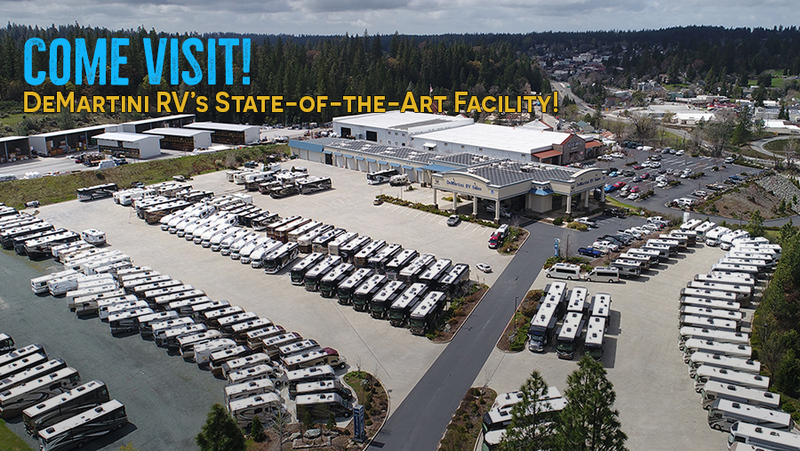 Consolidated to Our Larger Grass Valley Superstore! to the Main Office in Grass Valley, CA.